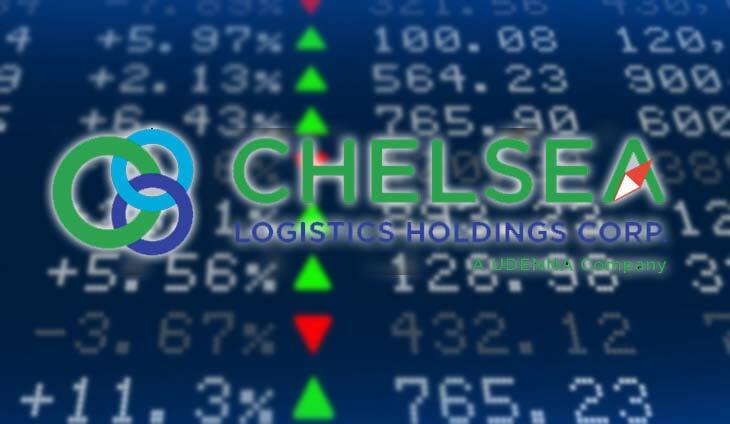 Chelsea Logistics Holdings Corp. has cancelled plans to raise P5 billion from a preferred share offering at a time when the stock market has roared back to life after a long rout. In a regulatory filing, Chelsea said it has withdrawn its listing application with the Philippine Stock Exchange but did not say the reason for doing so. Upon careful consideration, the company has decided not to proceed with the offering of 3 million preferred shares with an oversubscription option of up to 2 million preferred shares…The company will disclose subsequent plans for fund-raising,” Chelsea said. Market observers said Chelsea must have cancelled the equity sale for fear there might be no takers for the shares. Investors who invested in Chelsea’s initial public offering are bleeding heavily as the stock is stuck in a deep rut, trading below its maiden offer price of P10.68. Chelsea closed three centavos lower Wednesday at P6.76 each share. This seasoned banker relies on this technique to keep in shape.